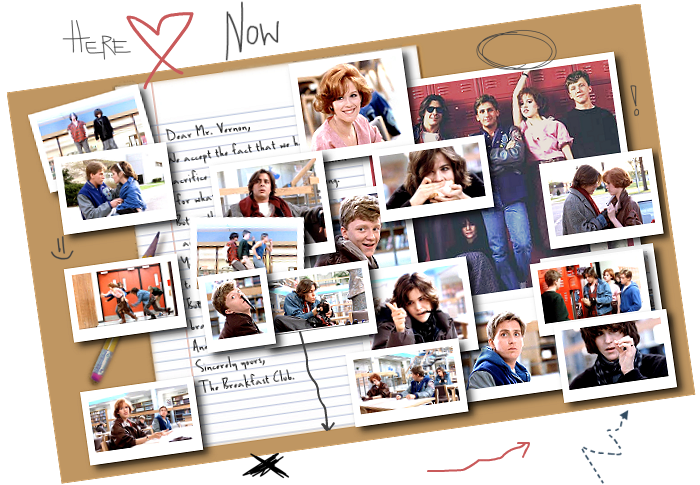 ...to Sincerely Yours, the The Breakfast Club Fanlisting. If you're a fan of this awesome 1985 John Hughes movie and would like to become a member, please click on the links above and join! We have been online since January 20, 2010.